Kids love dinosaur activities! We’ve gathered the most exciting games and dinosaur activities you can use with your preschoolers. These dinosaur activities are a great way to introduce the topic to preschoolers. Haven’t taught this theme before? No problem! These ideas will have you sorted in NO TIME! Kids will love the dinosaur theme! What kid doesn’t love dinosaurs?? Grab an oven tray and some dinosaur eggs and you’re ready to go with this fun center! 2. These FUN dinosaur shape clip cards will be a HIT with your kids. You will just need some colored pegs and grab these along with 14 other dinosaur activities centers from the store right here. 3. This is an awesome play idea for 3+ year olds! 3. Need to incorporate literacy in your centers? Try these roll and cover ABC mats! Grab these along with 14 other dinosaur activities centers from the store right here. 4. 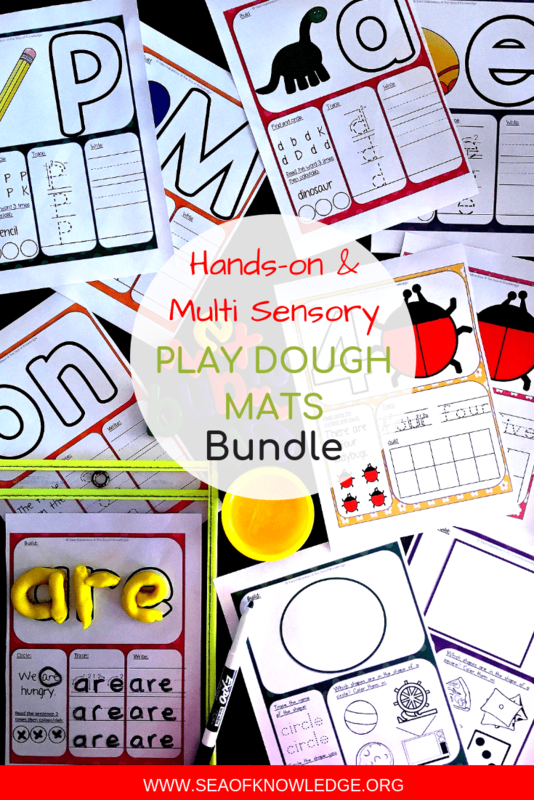 Have some play dough in your classroom? Grab some googly eyes and get the kids to MAKE little dinosaurs! What a great way to engage the kids. 5. Have fun paint and poster paper handy? Print copies of dinosaur cut outs and have the kids paint footprints to make dinosaurs! 6. Another great invitation to play idea. Have the kids create a ‘dinosaur swamp’. Looking for a great way to get your kids reading? I LOVE subscription boxes! First of all, I love the mystery aspect of getting a ‘gift’ in the mail specifically for made for you. And when it’s picture books? — YES please! I probably shouldn’t be joining any subscription boxes that include picture books, because you know what!? I don’t have any more room in my house to fit books! HA! — But alas, I must buy all the books! So, if you’re curious head to Bookroo’s Junior Box to check it out! 7. Have some buttons and shapes handy? Create these fun dinosaur collages easily with your little learners. 8. Of course, we can have a fun round up of dino activities without incorporating some dinosaur themed books. Here is a picture of some ideas you can look for on Amazon or your local bookshop! 9. These dinosaur number cards area great way to incorporate MATH into your daily centers during dino month. 10. Create this FUN activity using just pegs and cardboard cutouts of dinosaurs! Write numbers on the pegs and have the kids peg the top part of the dinosaurs with the pegs from 1 to 5. 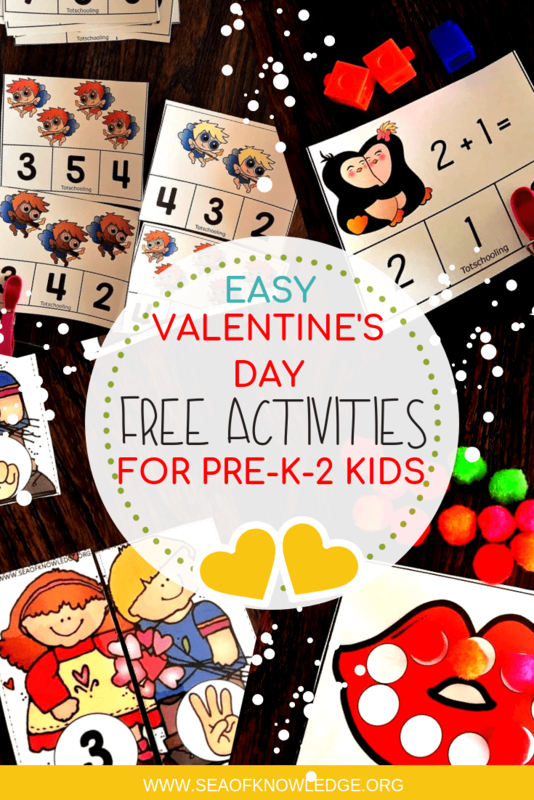 Some more preschool FREEBIES you don’t want to miss! Need a quiet book that requires no sewing? When I first started looking at quiet books – I needed something personalised and easy to make – then I made this fun Dinosaur Printable Learning Book. I loved it so much that I created winter, fall and spring themed books! The summer book is coming soon. These fantastic dinosaur activities centers will engage your kids and best of all incorporate fine motor skills! Here are some fun pre-writing, tracing and fine motor activities for preschoolers. Get your free copy of these dinosaur themed mats here. Have you picked up your FREE spider themed letter tracing cards? Your kids will LOVE these. Here are some FUN and FREE camping themed TRACING strips. More fine motor FUN! Have you seen our FREE number sense activities?